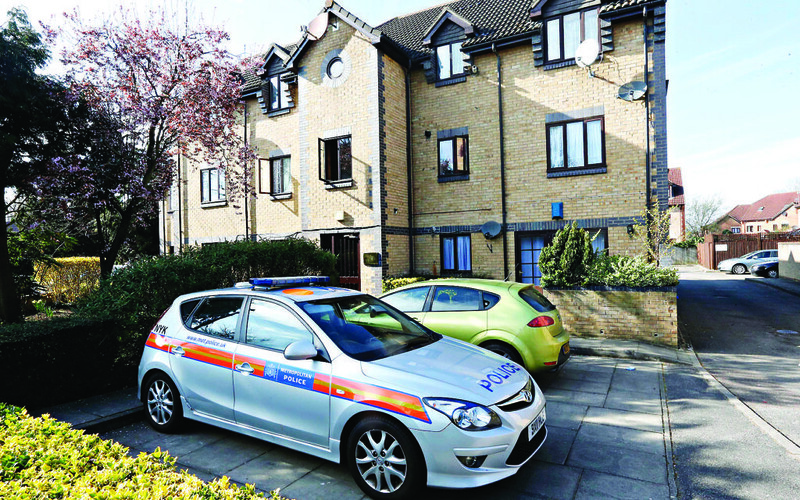 Tributes were paid this week to an Israeli-born woman who was brutally murdered in her Colindale home, writes Justin Cohen. 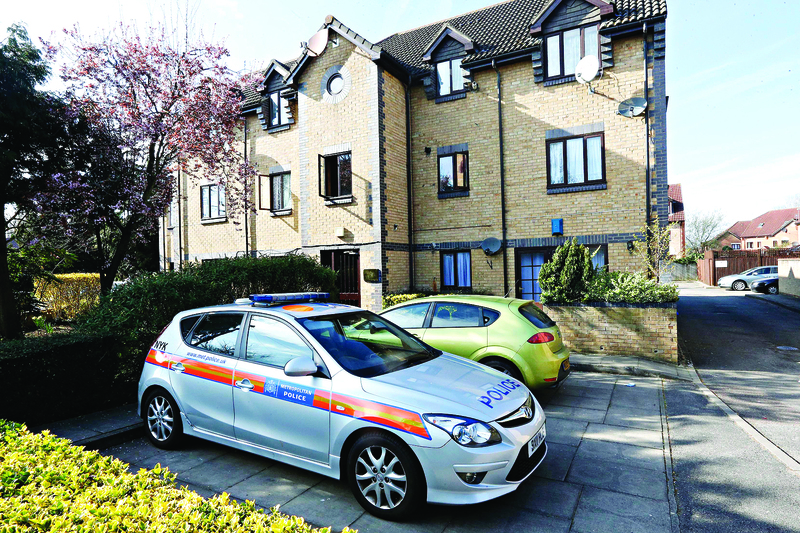 Police launched an investigation after being alerted to a woman who had suffered fatal stab wounds at a residential property in Falcon Way on Sunday (pictured) – and have announced that the victim was 55-year-old Rivka Holden. Julian Mann, the financial representative of the local Kingsbury Synagogue, met Rivka years ago when she came to the door collecting for charity and she would often visit the family in the subsequent years. Mann said he last saw Rivka last month “when we chatted about my plans to visit Israel and she said she would also like to go to visit family”. While she was not a member of Kingsbury Synagogue, Rabbi Zvi Cohen said: “We were shocked and horrified to hear about this tragedy.” It is understood that the police are in contact with rabbinical authorities regarding burial, possibly in Israel. Nicolae Tatraucean, a 20-year-old Romanian national from Stanmore, was charged on Monday with the murder and appeared in custody at Hendon Magistrate’s Court on Tuesday. Nobody else is being sought in connection with the case. The victim’s Red Hyundai i20, registration RE62 AEA, has been stolen and remains missing, police said on Monday. It was last known to have been in the Kingsbury area.